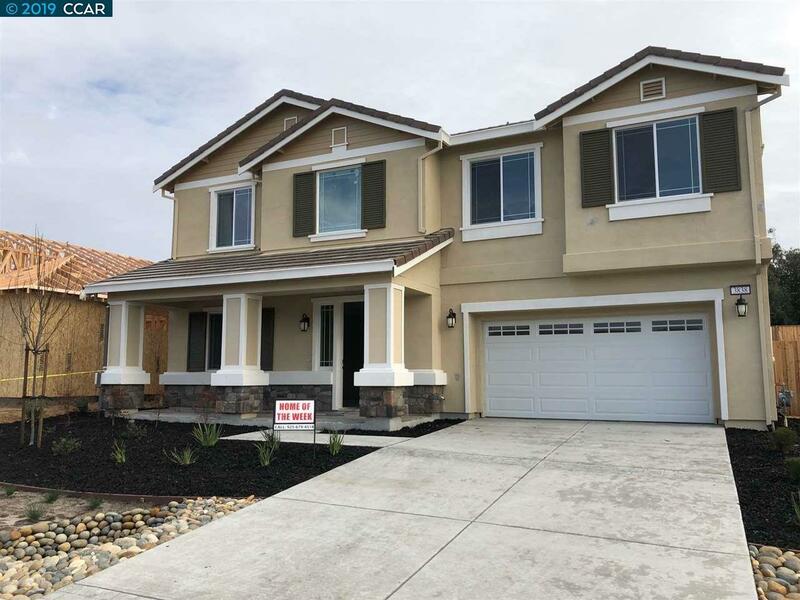 Duarte Ranch Reserve in Oakley is an exciting collection of new homes that is close to shopping, schools, beautiful parks and so much more. Each carefully crafted home features a living space that perfectly matches your lifestyle. The Enoteca is no exception. Rich in detail and luxury amenities featuring 5 spacious bedrooms and 3 baths. This home has 2,960 SF of living space and a large lot makes the home even more desirable. The kitchen has a center island, granite counter tops, pantry and so much more. Spacious master bedroom with a beautiful bath and large walk in closet. Stop by and see us Today! !